In this week, we expanded our knowledge of Grade 10 trig. We started off by reviewing Grade 10 trig last week. We went through the formula SOH CAH TOA to remind us about the topic we learned. This week, we learned how to find the length and the angle of a special triangle that isn’t 90 degrees like the ones that we did when we were Grade 10. We learned about the reference angle, the quadrants where the angles located the negative and the positive sides of a triangle , finding the angle and the length with Sine law, and Cosine Law. 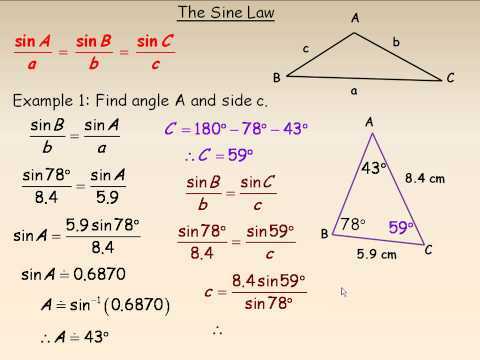 This week, we have went through and reviewed Trigonometry from Grade 10. We learnt that the triangle equals 180 degrees, and the angle changes where the adjacent, and the opposite length will be for that triangle with that angle. 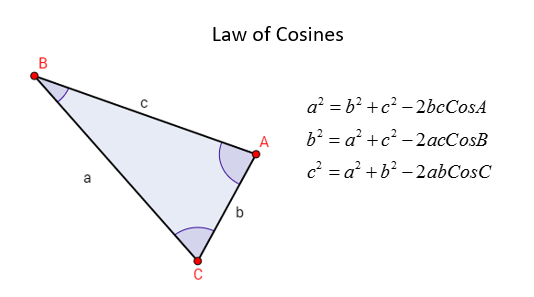 This week was a reminder for all of to get us ready for Grade 11 pre-calculus trigonometry where we will be using Sine Law and Cosine Law to find the angle and the lengths of the triangle. SOH means when there is the opposite length and the hypotenuse, we will be using Sine. CAH means when there is the adjacent length and the hypotenuse, we will be using Cosine. TOA means when there is the opposite length and the adjacent, we will be using Tangent.